In horse racing, the superfecta is a bet where you have to have the first four finishes in a race in exact order to win the bet. Here is a list of the 10 highest paying superfectas in Preakness Stakes history up to the 2017 running. All the payouts listed below where for just a $1 bet. As you can see below, the superfecta can sometimes pay a whopping amount of money for just a $1 bet and all 10 bets below paid well over $1,000 for just a $1 bet. 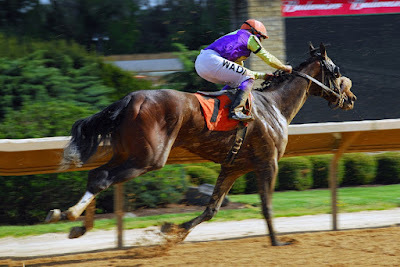 The huge payouts make the superfecta a very popular bet with horse racing bettors as all of us dream of making a lot of money for a very small wager. 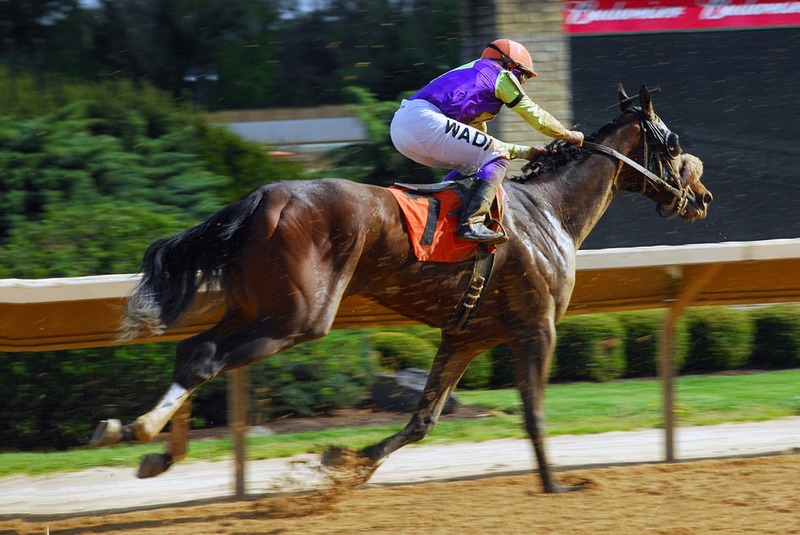 The superfecta bet was first officially started for the Preakness Stakes in 1996. Note: some website called Atom Bash has copied and pasted this article that I wrote in 2015 for Examiner as if it was their own. Examiner went under in 2016 and I'm republishing it here on May 13, 2017 on my own sports blog.